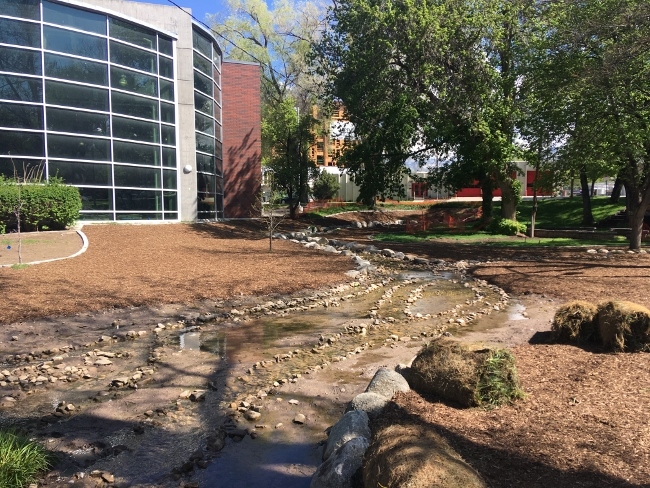 This Salt Lake City park pond originally had hardscaping surrounding the pond. 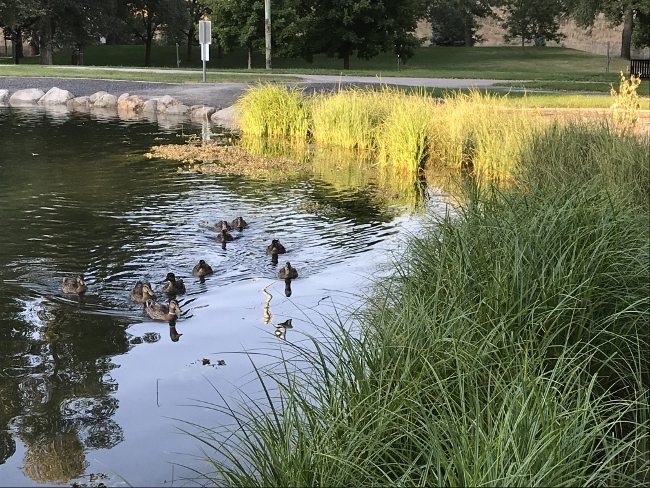 The city desired to have a "greener", more natural aesthetic in the park and create more desirable habitat for the park's resident waterfowl. 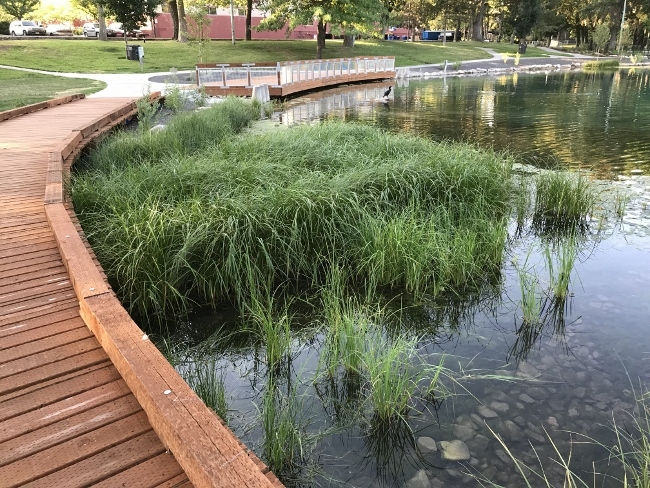 Hardscaping was removed and 107 mats of Wetland Sod were installed to better the park's natural aethetic as well as provide habitat for the resident waterfowl. 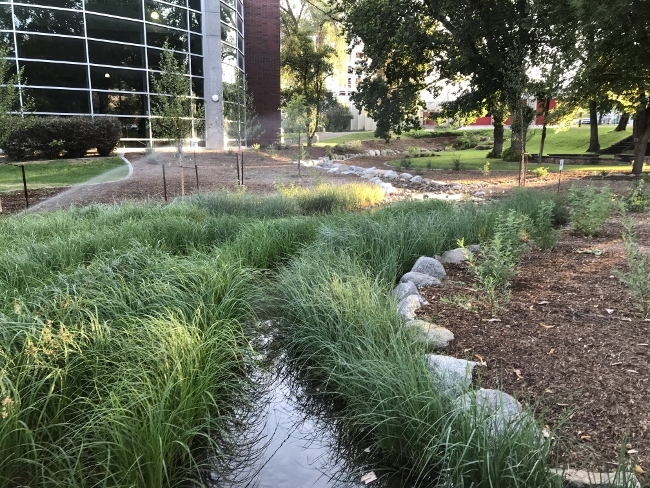 Establishing revegetation around resident waterfowl is an extremely challenging which is why Wetland Sod was the perfect solution!